BayBrazil is a Silicon Valley-based not-for-profit organization dedicated to bringing together the Brazilian-American ecosystem of professionals & businesses in the Bay Area and helping to facilitate ties between Silicon Valley and Brazil. Receive news on our latest activities, invites and discounts to special events. BayBrazil is a source of expert knowledge to Silicon Valley companies on how to conduct business in Brazil. 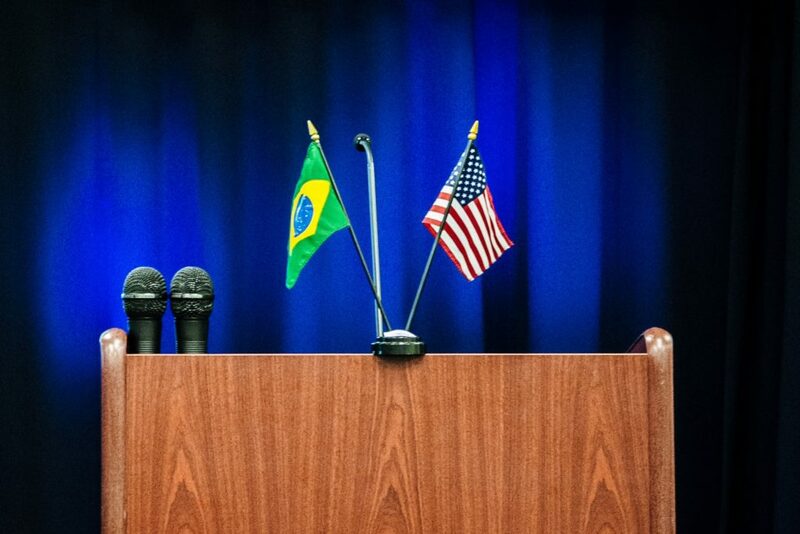 We assist local firms understand and mitigate the risks of doing business with Brazil and help these companies assess, qualify, and select potential partners in the country. Network. Engage. Thrive. 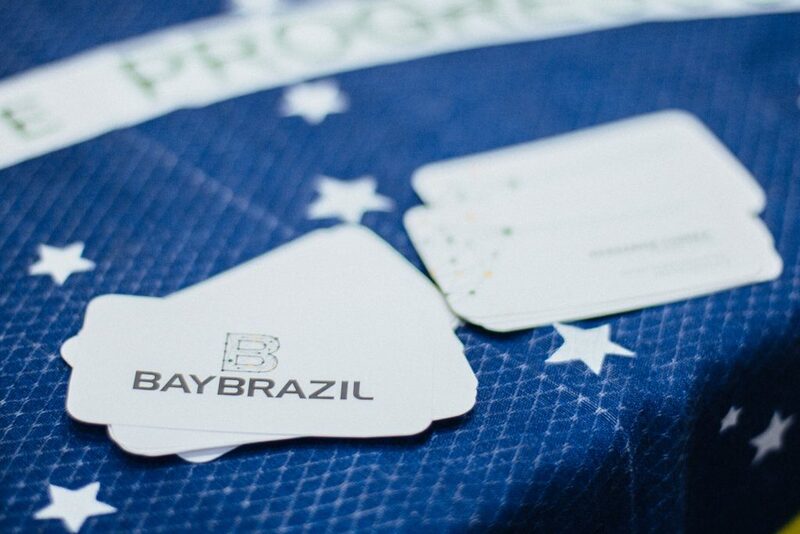 BayBrazil connects the Brazilian-American community in Silicon Valley by promoting monthly networking events to discuss technology & international business. We inform, engage & foster interaction among professionals interested in Brazil & we welcome your participation! “It was best benchmarking I ever made. I’d had tried to organize by myself – without success – a business trip focused on design leadership.